Visual Studio Code>Snippets>Uisum SnippetsNew to Visual Studio Code? Get it now. This is an extension for Visual Studio Code with snippets for Uisum. ui-new-page Creates a new Uisum page. ui-new-page-action-menu Creates a new Uisum page with action menu and sample action menu item. 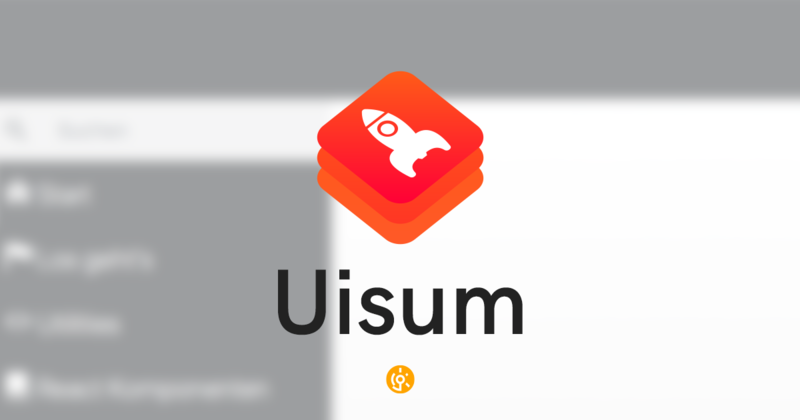 ui-app Creates a new Uisum app wrapper with routing.